There’s always been a wildly fun air around the idea of a big house in the country, and long before Blur sang them to fame in the nineties. Super-sized stately homes conjure up visions of Champagne-fuelled afternoon teas and croquet marathons on a striped lawn. Some say size doesn’t matter, but for family get-togethers, there’s nothing that tops a large private home with all the bells and whistles. Here we showcase the best the UK has on offer. Found at the end of a sweeping tree-lined drive, Ariabelle is a truly lavish home promising guests the ultimate luxury self-catering experience. French chateau style shutters open to an Aladdin's cave of twinkling chandeliers, period oak panelling and elaborate tiled floors. 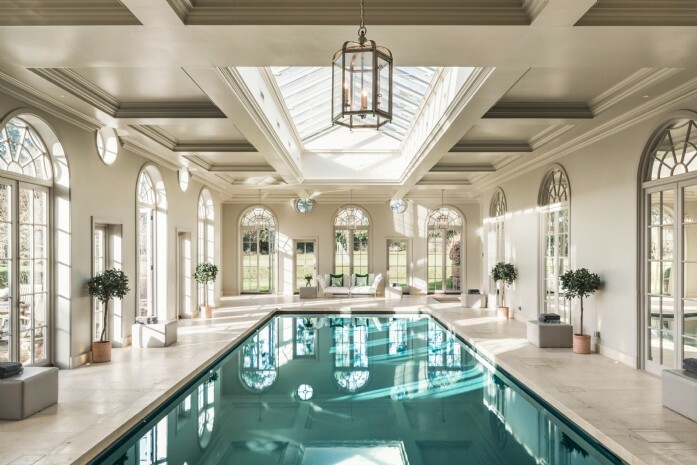 Spend long weekends swimming in the indoor pool and enjoying tennis tournaments backed by the rolling hills of the South Downs National Park. 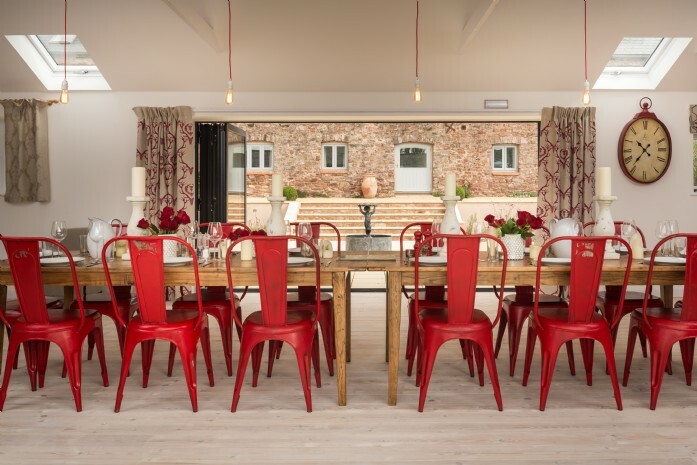 Big country house breaks have never been as chic. Pack your finest weekend attire and zip down winding country roads to the haven that is Amethyst Meadows. 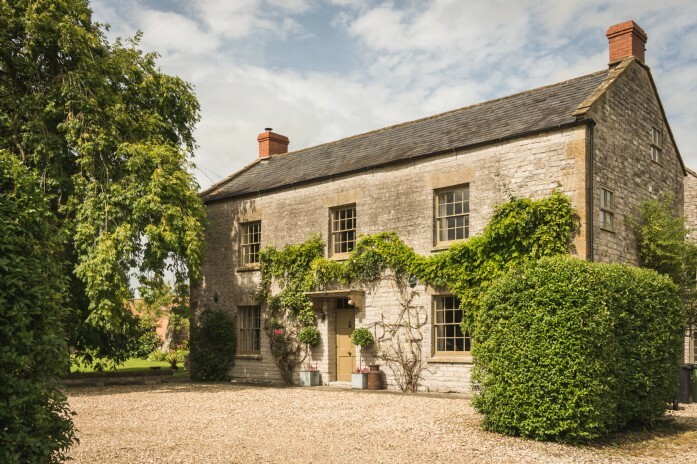 This Grade-II listed Georgian farmhouse sits near Glastonbury in the glorious hummocky hills of Somerset offering open fires, a tennis court and your very own (no maintenance) menagerie! The country dream. This boho farmhouse in Somerset was made for fun-loving folk. The 16th century former cider press named Bohème hides down a muddy lane with neighbouring hamlets flaunting such delightful names as Appley and Kittisford. There's a cinema projector, games room and huge spring-fed indoor heated swimming pool. This house comes with a warning: real life may not ever feel as rosy as it once did. An extraordinary celebration house dripping in eccentricity, it's hard to believe that Wonderlands is very much a real-life family home. 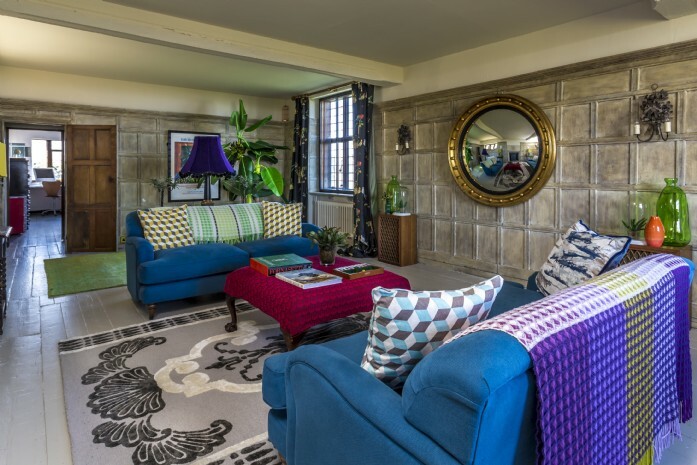 The private beach on the doorstep is a dream come true for those wanting a seaside spot away from the crowds, whilst indoors colour comes in abundance through the owner's modern take on a classic Arts and Crafts style. Be prepared to experience ‘Alice in Wonderland’ syndrome, feeling somewhat small and forever finding new doors to unknown destinations. 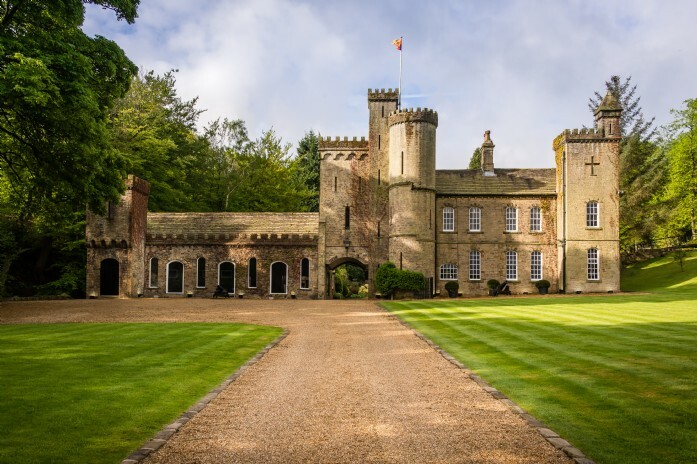 Waltz into a kingdom of ritzy indulgence at this exclusive self-catering castle - an ACTUAL castle you can call all yours for the week. Castle Trinity offers a cornucopia of pleasures; from the 12 acres of sprawling grounds, hot tub and lake through to the indoor swimming pool, sweeping staircases and lavish sleeping quarters. If you're planning the grandest gathering of the year, Castle Trinity will ensure everyone's jaw hits the floor.